RUK Degree Results Oct/Nov 2018: Rayalaseema University has released Degree 1st, 3rd, 5th Sem Results and 1st, 2nd, 3rd Year Supply Results Oct/Nov 2018 at www.ruk.ac.in. 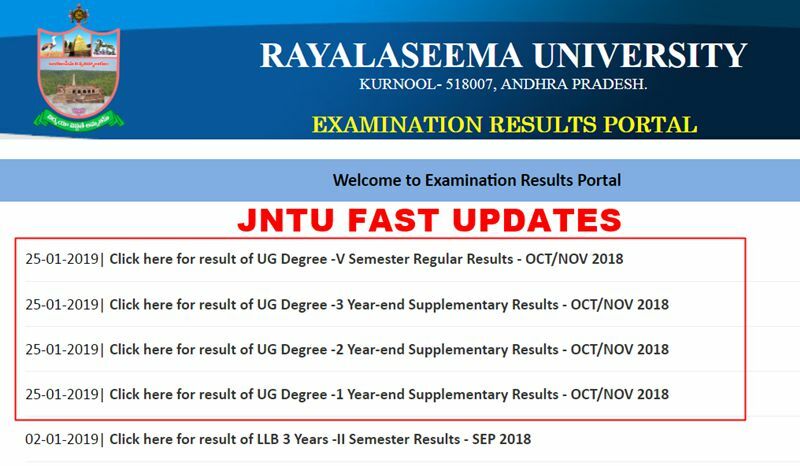 Rayalaseema University has been released Degree 1st, 3rd, 5th Sem Regular/Supply and 1st, 2nd, 3rd Year Supplementary Examination Results October/November 2018. Students can check their result from links given below or official website i.e., http://www.ruk.ac.in. 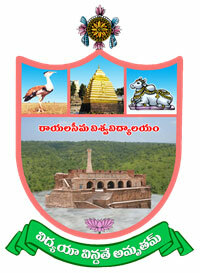 Rayalaseema University has conducted the UG I, III & V Semester Regular and I, III & V Supplementary examinations for B.A. / B.Com / B.Sc. / B.B.A / B.C.A and B.A (O.L) Degree courses and Supplementary Examinations for I, II & III Year end will be held in the month of October -2018. Rayalaseema University strives constantly to sustain and enhance its quality in teaching, research, and extension and outreach activities. Sir first sem results when?? When will be the ug sem 3 results please. Can i get the information regarding b.ed first semester examination of rayelaseema university. I need a confirm date not a tentative one. If somebody knows please help me.